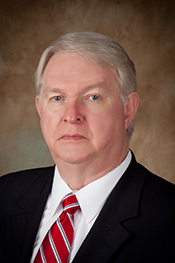 Frank Is A Member Of The Montgomery Area Association Of REALTORS in the Tri-County River Region of Alabama. He is always happy to assist with your home buying and selling needs. Give Frank a call and find out what he can do to help you with your real estate needs.